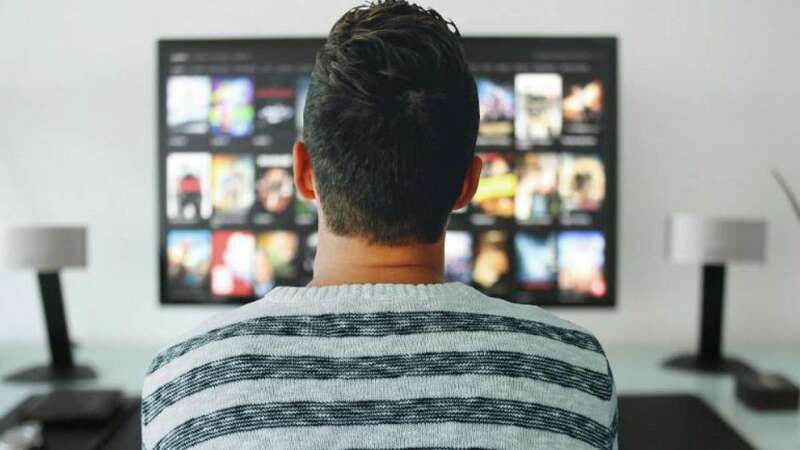 New Delhi : Soon after the implementation of new DTH regulations, DTH and Cable TV service providers are upgrading their plans for their subscribers. There is a mixed response from customers and operators, as well. While long terms plan subscribers feel the loss of money, a few feel that they can save money otherwise used in monthly recharge. DTH operators in India are now launching long-term DTH plans to subscribers and to make these plans attractive, they are offering a lot of discounts. If you are a subscriber to any of the DTH operators, then you may check the long term plans where you can gain the most benefits. D2h is offering seven days of free additional subscription on its 3 month plan, 15 days of additional subscription for its 6 month plan, 30 days of additional subscription for its 11 month plan, 60 days of additional subscription on its 22 month plan, 90 days of additional subscription on its 33 months plan, 120 days of additional subscription on its 44 month plan, and 150 days of free additional subscription on its massive 55 months plan subscription. Dish TV is more than just a connection. It reshapes how you watch your television. Dish TV long term plans offers huge benefits like 3-months plan offers 7 days of free subscription, 6-months plan offers an additional 15 days of subscription. Also, Dish TV DTH subscriber can choose between three broad categories – Dish Combo, Channels, Bouquets and select plans according to their wallet. Tata Sky offers an additional subscription on its Flexi Annual Plan. With this plan, consumers can get an additional 30 days of subscription. However, in order to get the offer, subscribers need to recharge the same monthly amount for 12 months in order to avail the offer. Unlike others, Airtel is set to relieve long term subscribers from the financial pressure. Those who had subscribed to long term plans just before the implementation of the new regulations, Airtel is now paying back the remaining amount to those subscribers. The refunded amount can only be used for recharging new monthly plans. If the customer doesn't opt for the new packs, then Airtel will convert the existing plan into the Best Fit Plan, comprising of a similar choice of channels.